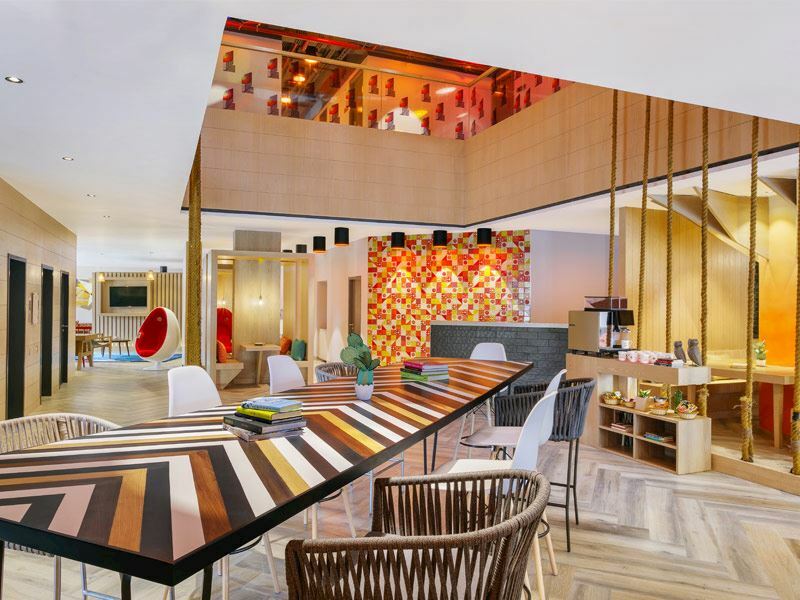 The new GINGER encourages guests to network with friends and offers great `instagrammable moments´. 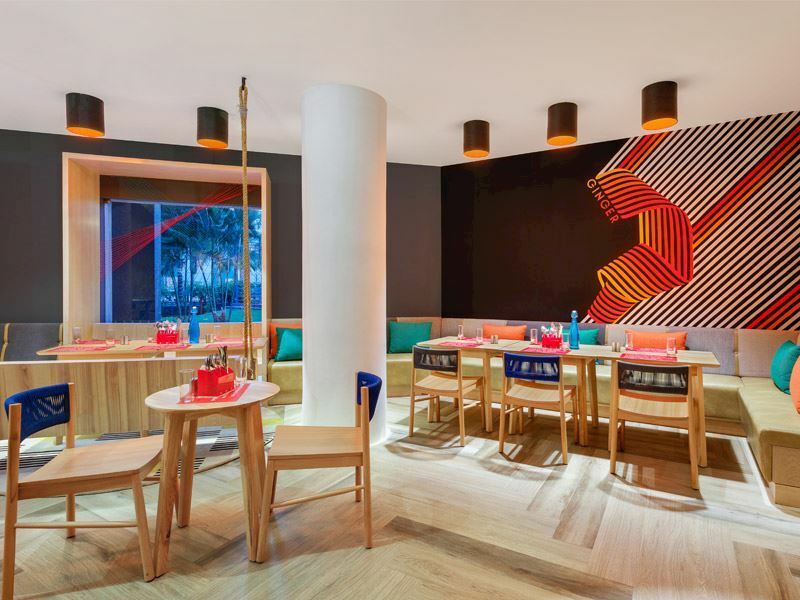 At the hotel, unique installations, vibrant and comfortable seating, community spaces , azulejos tiles and much more elevate the aura and the spirit of the place. 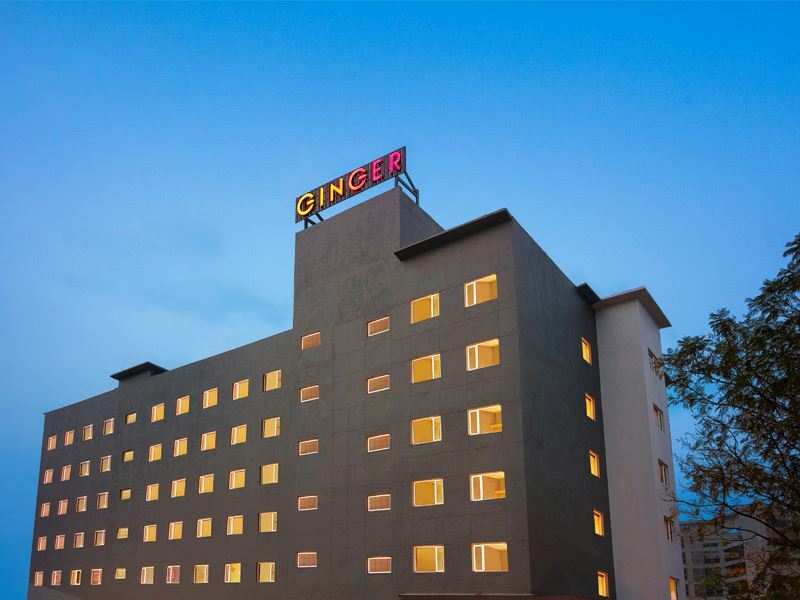 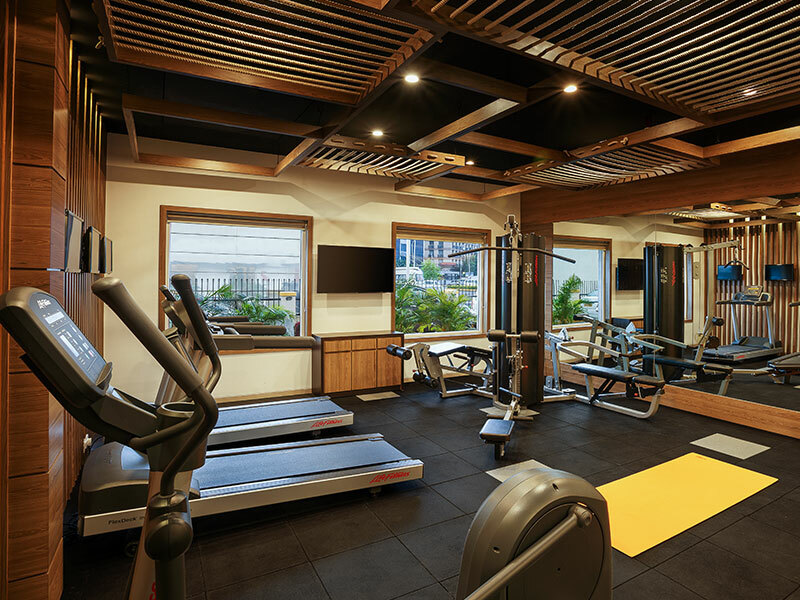 GINGER Goa in Panaji, is an hour's drive from the Dabolim Airport The hotel is located at PATTO center just behind Kadamba Bus Terminal, with easy access to the commercial hub in Panaji and walking distance from few of the most popular Casinos in Panaji. 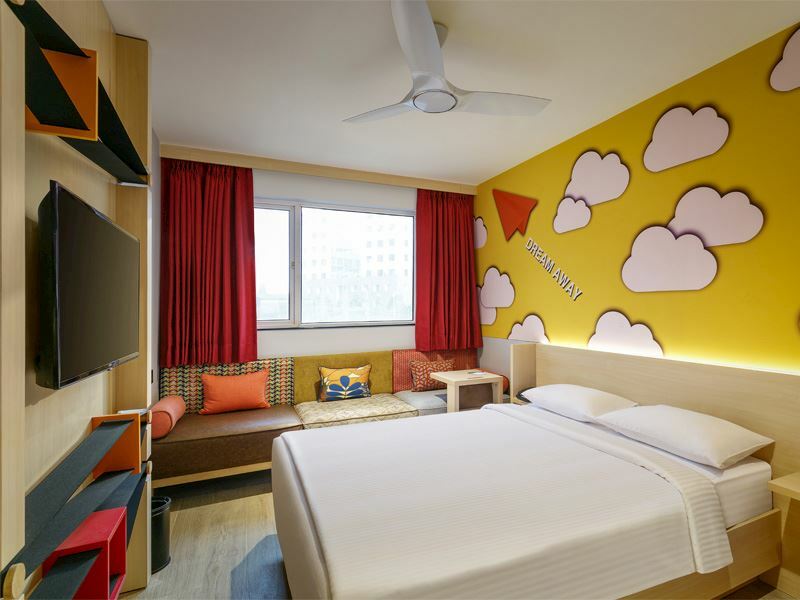 Ideal for two, with a choice of queen or twin beds, this aesthetically designed room enables a sound sleep with black out blinds, invigorating rain shower and comfortable couch by the window for a causal seating.